Welcome to Whitby Studios website. We have been in business for 25 years, and have built a reputation for quality, reliability and service. With all the industry standard equipment you would expect to find in any professional studio around the world. We continue to offer our very large client base all the resources needed to create successful music releases. Record your favorite songs in our state of the art studios. With a professional team of engineers, musicians and vocal coaches. Personalised CD's with onbody printing, cover design and your photo all in a presentation jewel case. John Birch singer/songwriter recording tracks for the new CD Incubo Land. Vinny Peculiar recording his new album Silver Meadows. Ronnie Clark, bass and backing vocals. The pack you will receive will contain information on the studio and how to get there, booking information, show reel DVD and the all important Voucher (valid for 12 months). · Have up to 2 people watching to share the experience. · "A once in a lifetime experience, and a product that will last a forever." Whitby Studios has all the equipment and expertise to make a record you can be proud of. Learn some vital coaching from the Engineers and Producers on hand. Extra CD's can be purchased on the day, and extra recording time can be booked for any return visits. The 2 hour studio experience is usually priced at £99.99, but now at a special offer price of £79.99. Johnny Birch is a Chester born (1994) singer songwriter. A lifelong involvement with music means that Johnny is no stranger to performance. He first came into Whitby Studios in 2011 and since then has recorded three albums with Ian Lewis and Catherine Harrison as producers. His most recent album, Incubo Land, comprises ten of Johnny Birch’s own songs. 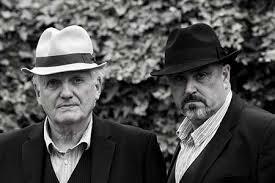 These songs demonstrate a wide range of skills over command of genre, harmony, melody and lyrical narrative. Johnny is now preparing for a future in the music business as he pushes his own music onto the circuits. 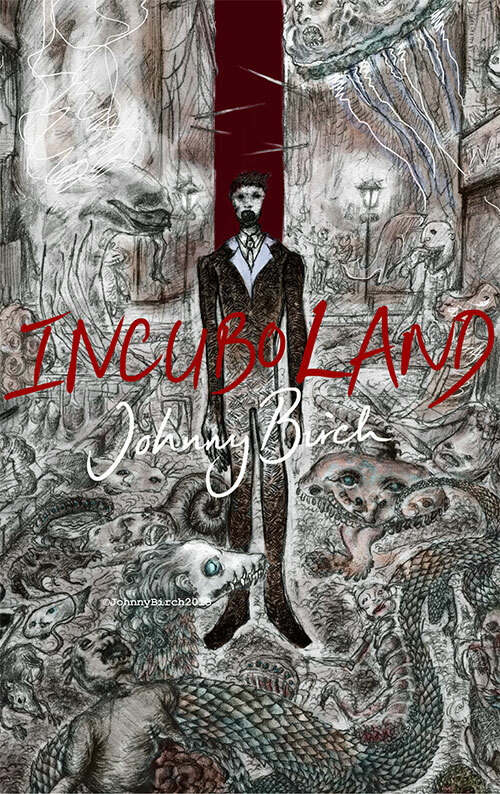 Incubo Land is available on iTunes and Spotify and you can visit JohnnyBirch.com for more information. 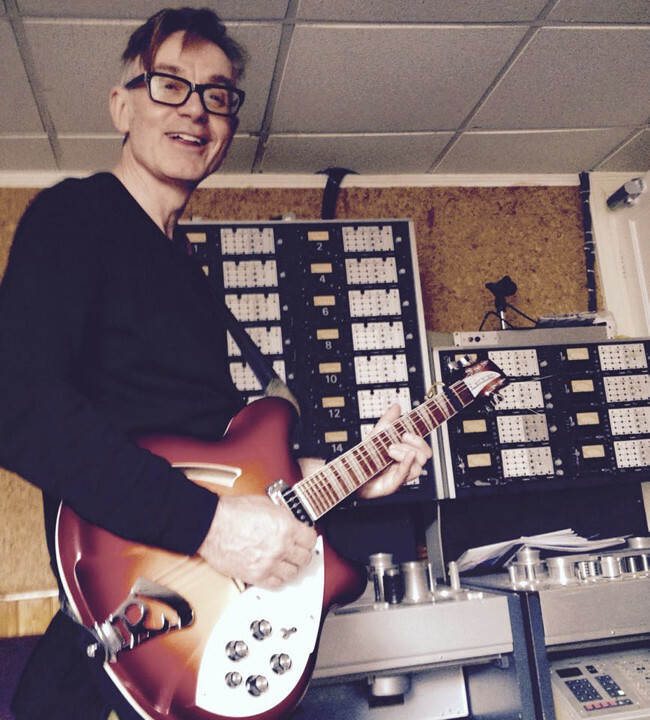 UK based musician and poet Vinny Peculiar [aka Alan Wilkes] has been variously described as – ‘An under sung national treasure’ [UNCUT Magazine 2014] – a warm hearted Morrissey [Q Magazine 2014] and the missing link between Jarvis Cocker and Roger McGough [Irish Times 2014]. He’s released eleven albums of outsider pop music to great critical acclaim and a new album release ‘Down The Bright Stream’ on his own Shadrack & Duxbury Records comes out March 30th 2015. Vinny comes from the north Worcestershire village of Catshill and enjoyed a methodist upbringing. The music of the church was his first love but Glam Rock soon put an end to all that. After flunking formal education and spending an eternity on the dole he trained as a nurse working working in long stay hospitals and developing mental health services in the community. He ended a long standing relationship with the NHS some years ago in search of everything he’s still looking for. Much of Vinnys work is autobiographical, songs are remarkably candid, honest, witty and laugh aloud absurd and at the same time poignant and self effacing, you really need to hear them.